Engagement Photo Shoot in Atlanta, Texas by KVC Photography. One of my favorite parts of my job, besides the beautiful, extravagant wedding day is the engagement photos. Most photographers nowadays include the engagement photos in their collections and unfortunately what I see from my friends and even in my business is that brides want to take them out to save money. I totally get it. People have a budget. When it’s my turn, I’ll be looking for ways to save too. But in my opinion, engagement photos are crucial to the experience that your photographer can provide. If your photographer is not including or even suggesting this session in your collection, then YOU need to ask them for it. The experience that I love to give my clients is completed by the engagement session. This is more then just pretty photos or save the date ideas. It’s more then just getting a few likes on Facebook. This session should set the tone for your wedding day. 6 months to a year before you wedding, your friends and family will be looking or at least more aware of the photos and status’ you post about your upcoming wedding, so why not show them a taste of what that day will look like or feel like. It creates connection with the people around you who love you and gets them excited. They want to see you together! They want to ‘ooooooo’ and ‘aaaaaaah’ about your plans, your date, your dress, your MAN! And it’s fun to feel the support from them leading up to the big day. . . . . W h y I L o v e E n g a g e m e n t s . . . .
1. From a photographers stand point, it sets the tone for the client relationship as a whole. I don’t know about other photographers but I personally see the engagement session as the test run for your wedding day. It give me and my clients a chance to work together prior to their wedding and that way there are no surprises. I can get an idea of what they like and don’t like, and they can see how I pose and the many other creative things I bring to the session. 2. 90% of the time, The Bride is the main contact. It’s no secret that women tend to be more aesthetically driven then men. Women love things like blogs, and pinterest and instagram. Next to their best girl friend, those are the tools they use to find all of the details of their wedding and most info for day to day life. I for one, have pinterest as my homepage. I admit it! :) Feel free to check out my boards HERE! 3. In addition to #2, the engagement session is probably one of there first times I’m going to meet the groom. 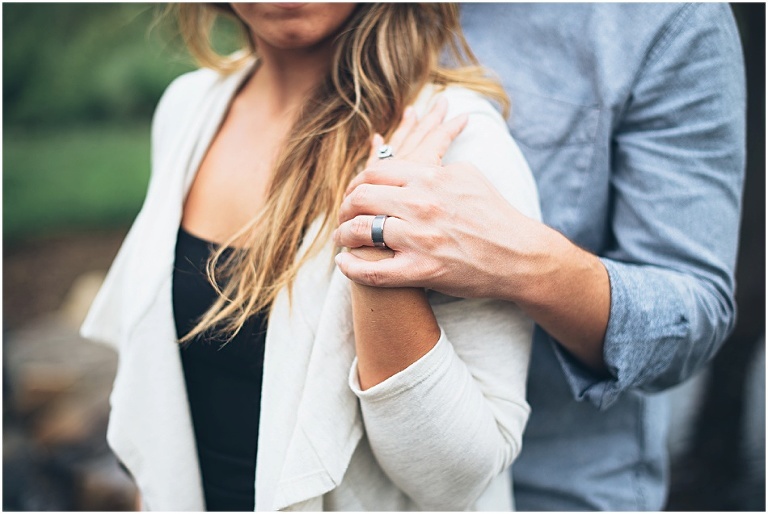 Typically, I love to have a consultation with the bride and groom together, but if he can’t be there, I may be meeting him on the day of your wedding for the first time unless we do an engagement session. This is my opportunity to build trust with the groom so that he feels comfortable and relaxed. That is KEY to the wedding, engagement and overall photography experience that I can provide. 4. THEY ARE SO MUCH FUN! I have some really treasured memories with clients on their engagement sessions! I have also gotten the pleasure of traveling to New Orleans and Tennessee for engagements and its such a fun opportunity to be creative at the session. A new location can do wonders for the mood of the engagement session because it forces creativity. That being said, I try to leave the location up to the clients! Fortunately, I have accumulated a long list of ideas and beautiful places to shoot, but by having the clients choose the location, that gives them an opportunity to decide what best represents THEM as a couple. So whether you are city people, coffee shop people, or big open field people, there’s a place for you! Make time to sit with your fiancé and decide what would showcase who you are the best! So now that you know WHY I love them, here’s a few tips on how to DRESS for your engagement session and of course some photo examples from these lovely people! A few of them ARE already married but they really knocked it out of the park with that they wore, so why not look to the vets? RIGHT? I really only have FIVE big tips for my clients and there are a few things that are client specific but I think that these 5 tips are universal. . . . . H o w T o D r e s s . . . .
1. NEUTRALS/solid color…. enough said….jk! But really, I can’t stress it enough, when choosing outfits, go neutral. I’m not talking white top and jeans on the beach (if that’s you, more power to ya!) but i’m talking colors that are going to complement as opposed to comPETE with each other. I always urge my clients to dress in solid colors with deep tones or just neutrals (grey, oatmeal, tan, navy, chambray etc.) There’s nothing more distracting then a neon or a pastel or a bright lemon yellow or sky blue shirt or dress. If you want bright colors put them in the accessories. Hairbands, bowties, shoes, belts…. color pop is good. If you are the one who loves bright colors, pair it with a neutral. That will help. 3. Ladies, get your hair/makeup/nails done! Treat yourself. Surprise your man by looking HOT and give him something to smile about! This also give you a chance to see how professional makeup photographs on you. 4. Stay AWAY from heavy prints, patterns, or textures. It gets distracting from the real reason we are there, YOU and your Fiancé. 5. As cliche as it sounds, “you are never fully dressed without a SMILE”! (Name that movie….GO) But really, if you wake up that day and just feel bleh, please call me or your photographer and reschedule! The last thing I want is for you to feel obligated to come to the session when you aren’t feeling well or are having a bad day. My goal for your session with me is to escape from the day’s responsibilities and stressors. I want you to feel special and unique and beautiful with the one you love. I want that day, next to your wedding, to stand out from the rest. Again, I’ll say it. I don’t want to just take your photo. I want to create your timeless memories for years to come. I hope you have found this blog helpful and if you have more tips to add, please feel free to comment on this post and share it with friends! Also for more inspiration on engagement outfits ideas, visit my Pinterest Page! Gorgeous engagement photo session! I really need to make it to Atlanta one of these days. :) Maybe one day for a wedding! Such beautiful engagement photography and so many good reasons to have this session done in addition to your wedding photography. I love the outdoor locations that you have selected in Atlanta. Everything has such a lovely natural feel which goes very well with your suggestions on how to dress for the session. Great tips for every bride looking for the perfect wedding photographer! 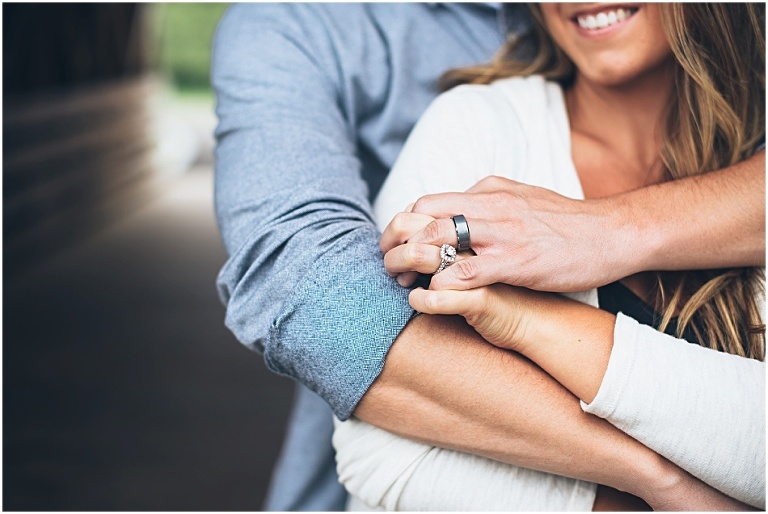 Fabulous tips for engagement photography! If I ever know anyone needing an Atlanta wedding photographer I will give them your info! These photos are beautiful! Really nice engagement photography! I love the first couple, it look like they had lots of fun!! Looking forward to see the photos of their wedding in Atlanta! 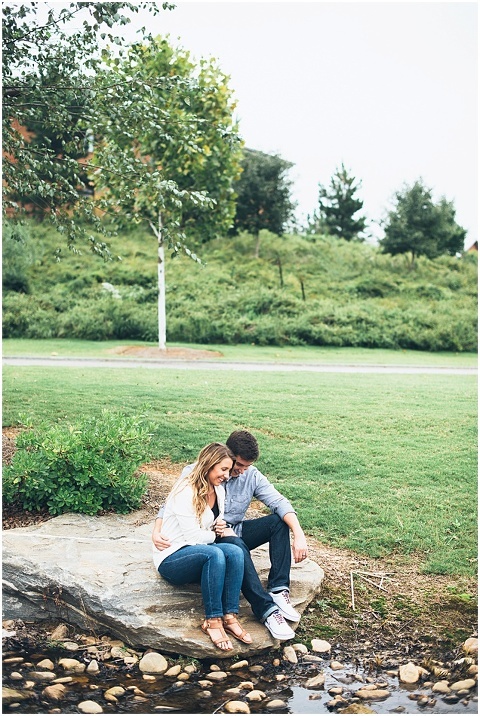 Great tips for an engagement session! I love your photos! I think you are a great engagement photographer! I love these shots!! Very interesting posing and framing! what a fab helpful posts for couples! Katie!! Seriously, I can’t stop looking at your work!! I love your filmy look you create and the genuine emotion you capture :) These couples are so lucky to have you capture their wedding days and everything in-between! © 2016 KVC Photography | Developed by brand sweet co.|ProPhoto Blogsite|Designed by Seaside Creative.